Can larp be used to test and explore anthropological ideas? 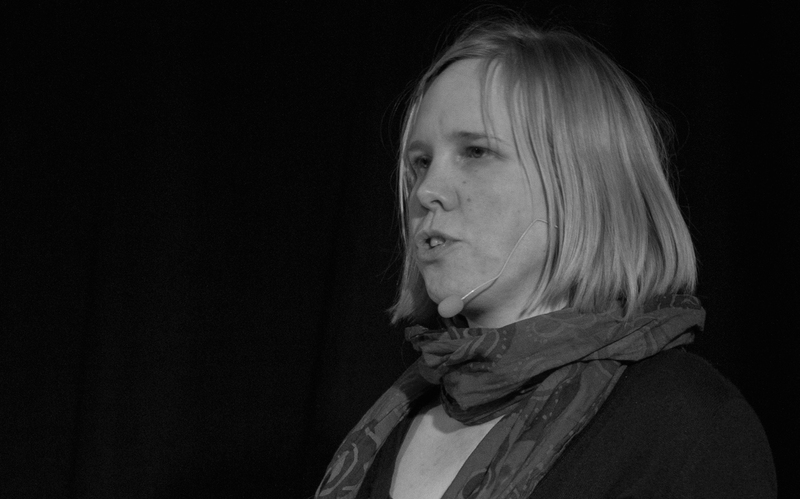 In her talk, Kaisa Kangas takes a look at the question. Kaisa Kangas is a Finnish larp designer. She has been making and playing larps since 1995. Her latest work was creating the fictional world for the Palestinian-Finnish larp Halat hisar, where she was in charge of fiction and character design related to Finland. Kaisa is currently involved with designing educational larps for University of the Arts Helsinki. She holds a Bachelor’s degree in Japanese studies and a Licentiate’s degree in mathematics, and will defend her Ph.D. thesis in mathematical logic this year.